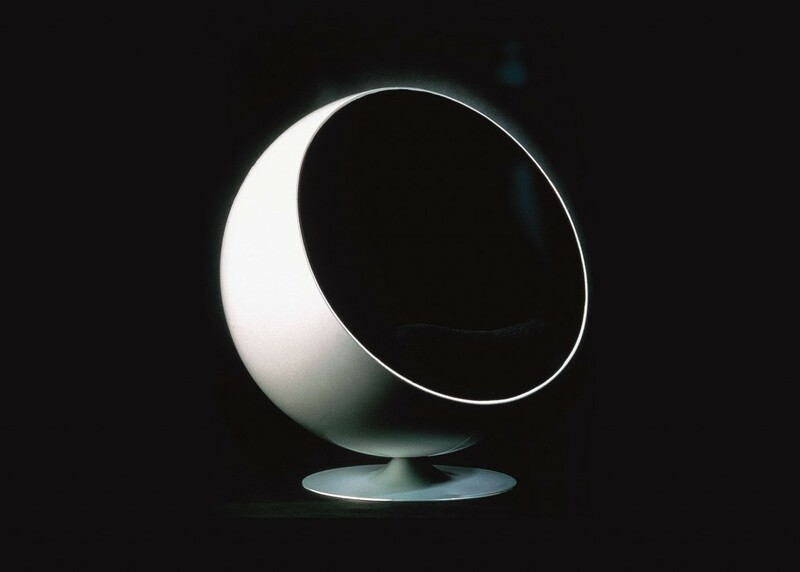 The Ball Chair - or Globe Chair as it's called sometimes - was designed by using one of the most simple geometric forms - the ball. Cutting of a part and fixing it at one point Eero Aarnio comes to a remarkable result - a completely unconventional shaped chair. 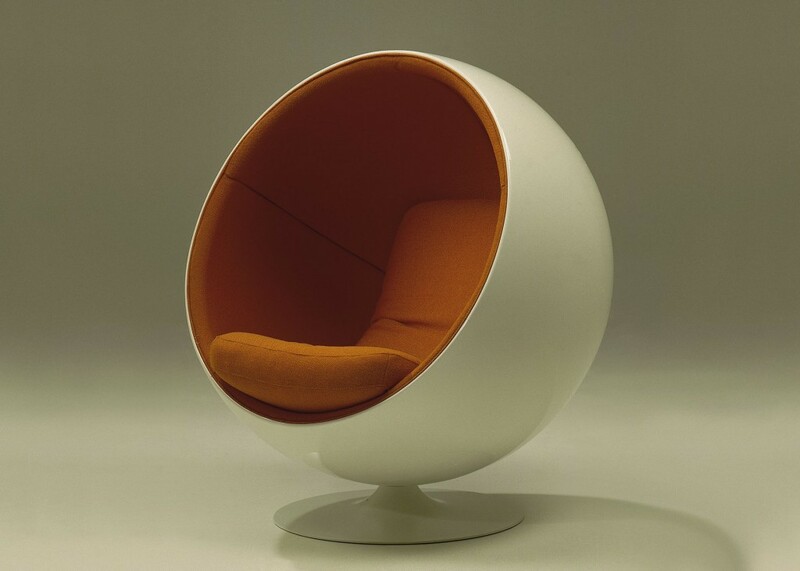 A Ball Chair is a "room within a room" with a cozy and calm athmosphere, protecting outside noises and giving a private space for relaxing or having a phonecall.